History was made at Anfield on Saturday as Liverpool beat Southampton 3-0. 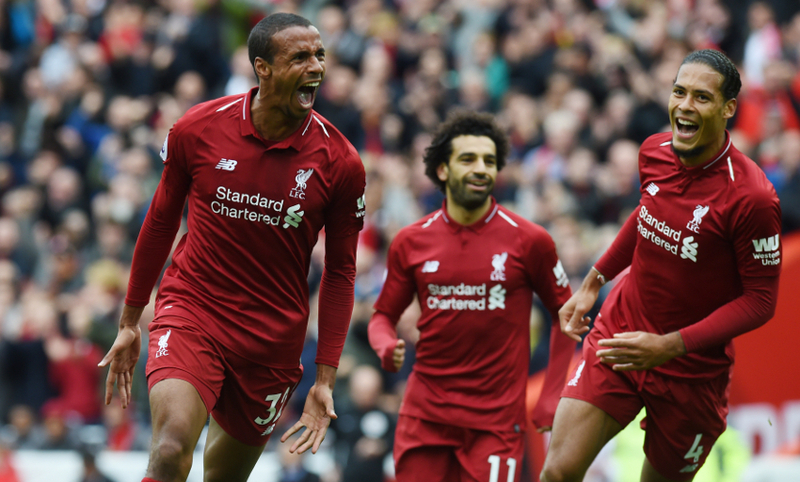 First-half strikes by Joel Matip and Mohamed Salah, both of which followed Wesley Hoedt’s 10th-minute own goal, ensured Jürgen Klopp’s side made it seven wins from seven matches so far this season - a feat never achieved before in the club’s exalted 126 years of existence. 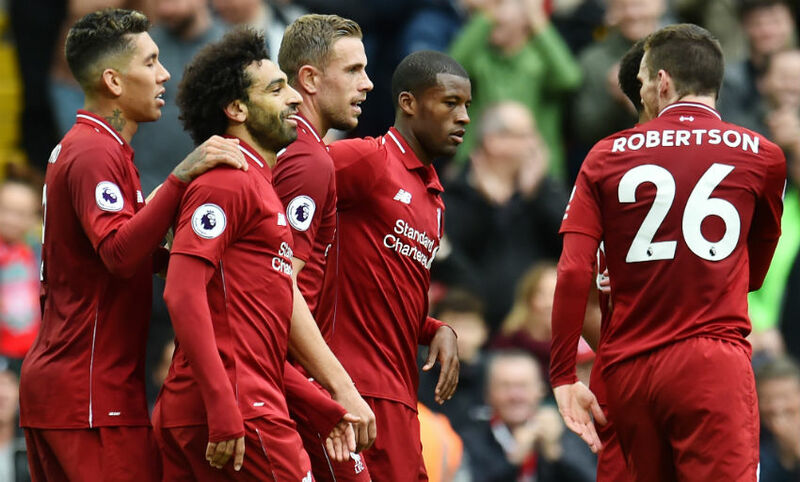 Tuesday’s thrilling midweek victory over Paris Saint-Germain saw the Reds’ current vintage equal the club’s previous best start to a campaign. That was set way back in 1961-62, when Bill Shankly’s team won their opening six matches en route to being crowned champions of the Second Division. Fifty-seven years on, that record was surpassed - leaving the 50,000 or so Liverpool fans present at Anfield on Saturday September 22, 2018, able to say they witnessed a landmark moment. 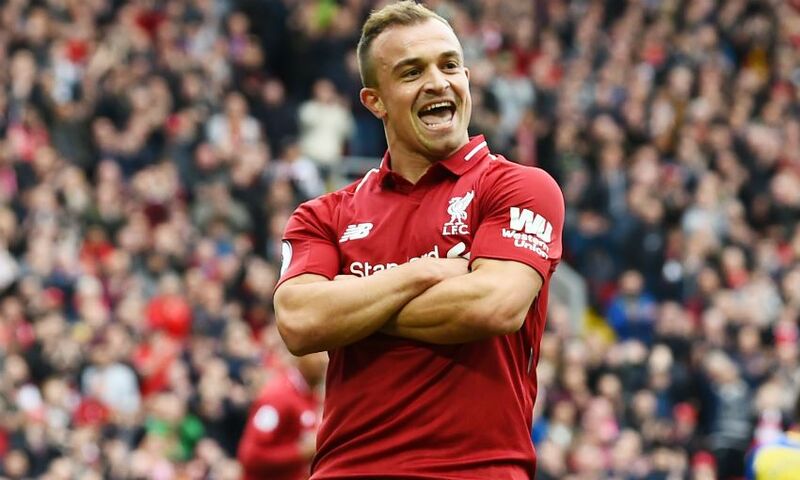 Klopp said before the game that Shaqiri’s ‘time will come’ in reference to the Swiss making his first start for Liverpool. 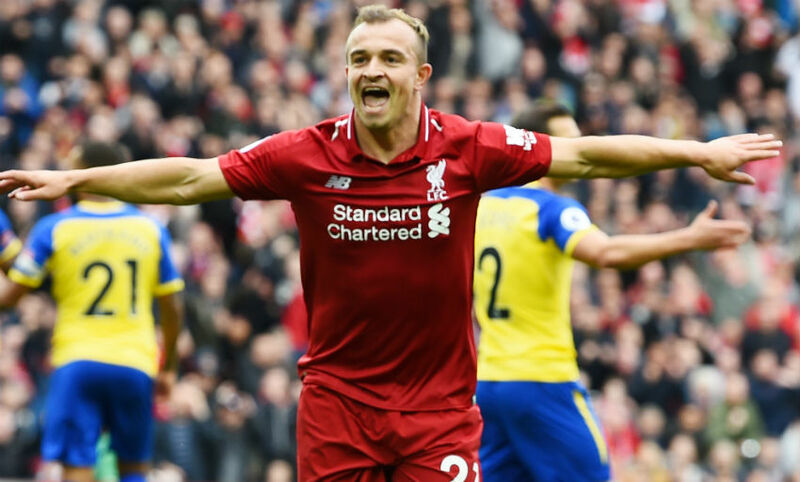 Well, that time was Saturday - and Shaqiri was bright as he flitted across the pitch from his starting position at the apex of the Reds’ midfield three throughout an impressive first half. It was the 26-year-old’s enterprise that forced the opening goal, as he collected a perfectly-weighted pass from Sadio Mane down the inside-left channel before cutting in and shooting powerfully at goal. Shaqiri’s attempt struck Shane Long before deflecting off Hoedt and into the net to give the hosts the early goal they craved. And he played a huge part in Salah’s strike on the stroke of half-time, too, as his curling free-kick from 25 yards crashed down off the underside of the crossbar, allowing the No.11 to race in and poke home the rebound. Shaqiri was replaced by James Milner at the break, with Klopp explaining post-match that his decision was made for for tactical reasons. "I said to Shaq at half-time that I had never brought a player off after such an influential time without an injury," said the boss. "It was not easy, to be honest. It’s my job to sometimes deliver news nobody wants to hear. That’s how it was at half-time but he is a fantastic boy." As a centre-back, Matip’s primary concern is keeping goals out at one end rather than scoring them at the other. On the day of his first start of the season, though, he did both - helping Liverpool keep a clean sheet while also netting their second with a fine, arcing header from Trent Alexander-Arnold’s corner. Matip led the way for the Reds in terms of regaining possession, which he did 11 times throughout the 90 minutes. The Cameroonian’s three interceptions were a team-high figure, too, as were his 112 passes. Regular watchers of Liverpool will know that positional interchanging between Roberto Firmino, Mane and Salah is nothing new. The Reds’ front three generally start games in the same areas of the pitch, though - with Firmino central, Mane left and Salah right - before fluidly switching throughout. However, there was a noticeable change to that tried-and-tested formula in the first half on Saturday, as Salah began the game as Liverpool’s central striker with Firmino on the left and Mane on the right. Klopp’s tactical tweak paid dividends, too, with Salah failing to convert two chances earned via slick interplay with Firmino before burying his third opportunity in first-half stoppage-time. The new approach was stuck to rigidly in the opening 45 minutes, with the normal service of free-flowing flexibility between the trio resuming after the interval. 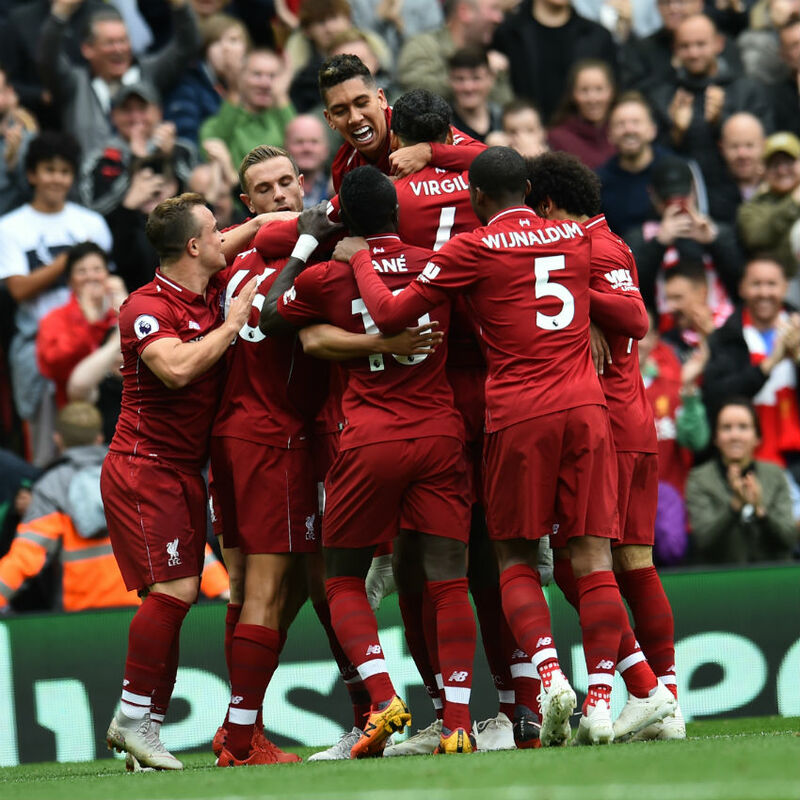 Liverpool started the season by recording three successive clean sheets, before conceding four times in subsequent victories over Leicester City, Tottenham Hotspur and PSG. So, a first shutout since the 1-0 win over Brighton and Hove Albion on August 25 will have pleased Klopp. That it took Southampton until the 91st minute to register a shot on target - when Alisson Becker palmed away Charlie Austin’s attempt - is also a plus point to take from a comfortable afternoon’s work for the Premier League leaders. Klopp’s side have now kept eight consecutive clean sheets in home Premier League games, with Michail Antonio the last visiting player to score at Anfield in the top flight. That goal came in a 4-1 defeat for West Ham United back in February.